Recently my family and I came across a site called Love Transfusion. On this site there was a picture of my mom and brother Joshua. The caption read, “Please pray for Wendi. 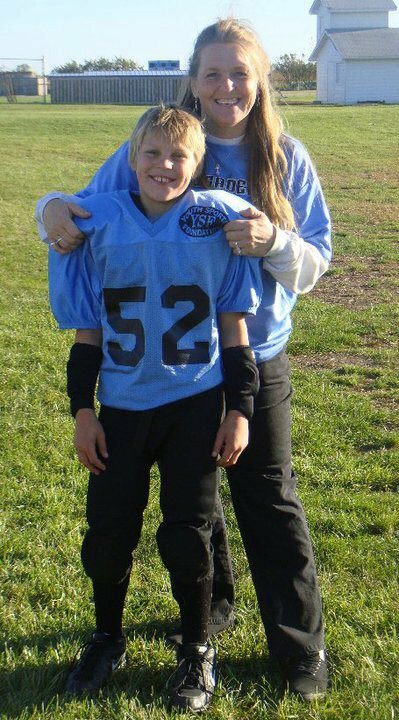 Her 13 year old son Josh died in an accident last November and she continues to be in an incredible amount of pain. Let’s surround Josh’s family with love by clicking Like (equals a hug), Comment or Share below”. There are over 117,500 likes and over 2,800 comments. This is truly amazing. We have asked the site that posted this to also post the link to this site as well as our facebook page. So far this site has more than doubled with views, and has quadrupled in likes on facebook. Awareness is happening fast! Help us keep this awareness boom going! Visit our post on Love Transfusion here! Also, we would like to invite you all to “like” Love Transfusions facebook page as well. Their mission is to partner with its members to help individuals facing injury, illness, loss of a loved one… or any other difficult situation. My family and I are so blessed to have come across this site and read all of the kind words and prayers from their followers. There are so many kind people out there. Keep doing your part and spread awareness!